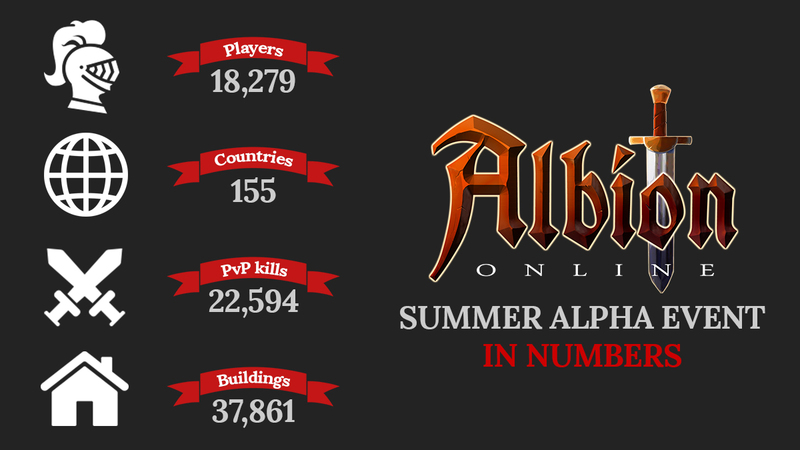 August 4th, 2015 | Tags: Albion Online, gear, Hellgate, MMORPG, PvP, Roadmap to Closed Beta, Sandbox Interactive, Summer Alpha Event. Indie developer NeocoreGames announces The Incredible Adventures of Van Helsing: Final Cut. July 1st, 2015 | Tags: action RPG, campaign, Co-op, Glory system, multiplayer, NeocoreGames, PvP, single player, skill tree, Steam, The Incredible Adventures of Van Helsing: Final Cut. Marvel Heroes Fire & Ice PvP Live! Gazillion Entertainment have just launched the new Player versus Player (PvP) mode, Fire & Ice, for the free massively multiplayer online action RPG, Marvel Heroes! Gazillion has also revealed that the kinetically charged, card-flinging X-man from Bourbon Street, Gambit, also makes his debut as a playable hero this month. Both serve as extensions to Marvel Heroes’ largest content release to date, Game Update 2.0 – Asgard. 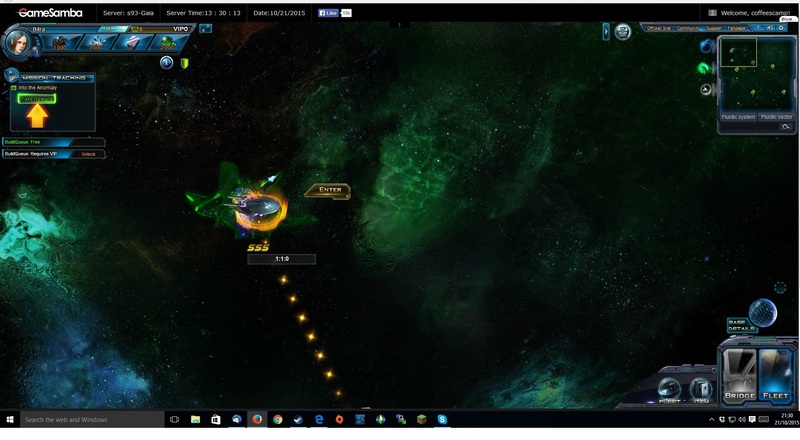 November 21st, 2013 | Tags: Asgard, Fire & Ice, Gambit, Game Update, Gazillion Entertainment, Loki, Marvel Heroes, Odin's Palace, PvP, trailer. Path of Exile, a free to play action RPG set on the unforgiving continent of Wraeclast, will be officially released on October 23rd! 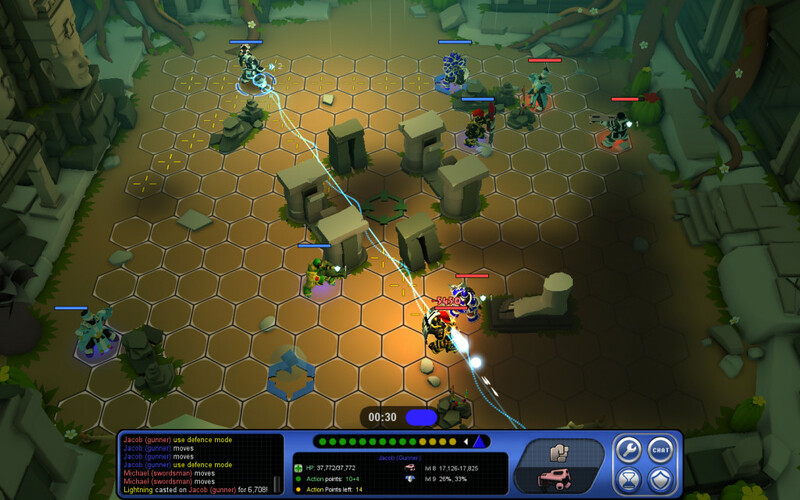 October 18th, 2013 | Tags: action RPG, free to play, Grinding Gear Games, launch, Path of Exile, PvP, Scion. Once the thriving capital of an ancient Dwarven civilisation, the lost city of Gauntlgrym is now a battleground for level 60 adventurers in Neverwinter! 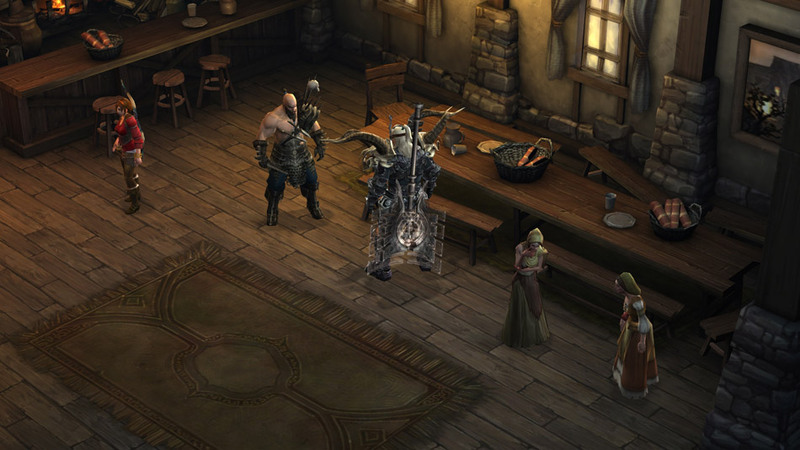 June 6th, 2013 | Tags: Dungeons & Dragons Neverwinter, end game, Gauntlgrym, Neverwinter, PvE, PvP, The Armories of Moradin, The Crypts of Gauntlgrym, The Iron Tabernacle. Neverwinter Beta Weekend 3 Introduces PvP! Perfect World Entertainment Inc. and Cryptic Studios have revealed that the third Beta weekend for Dungeons & Dragons Neverwinter will include PvP amongst its new content! March 19th, 2013 | Tags: beta, beta weekend, Dungeons & Dragons, Dungeons & Dragons Neverwinter, Great Weapon Fighter class, Icespire Peak Adventure Zones, Neverwinter, Pirates' Skyhold, PvP. 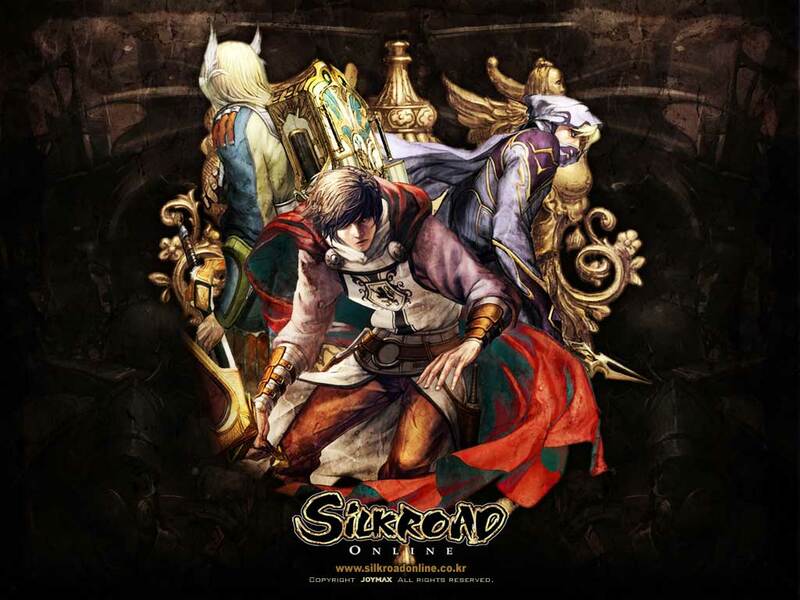 Joymax is teasing an upcoming update for long-running fantasy MMORPG, Silkroad Online. March 7th, 2013 | Tags: content update, fantasy, Joymax, MMORPG, PvP, Silkroad Online, update. One Button Studios’s turn-based PvP game GunSwords is now in Open Beta, with weekly “Beta Bash” events to take place on Thursdays and Sundays, starting on 14th February at 5pm GMT (6pm CET / 9am Pacific) and running for 24 hours. February 13th, 2013 | Tags: Beta Bash, Gunners, GunSwords, Mages, One Button Studios, open beta, PvP, spells, Swordsmen, turn based, weapons.